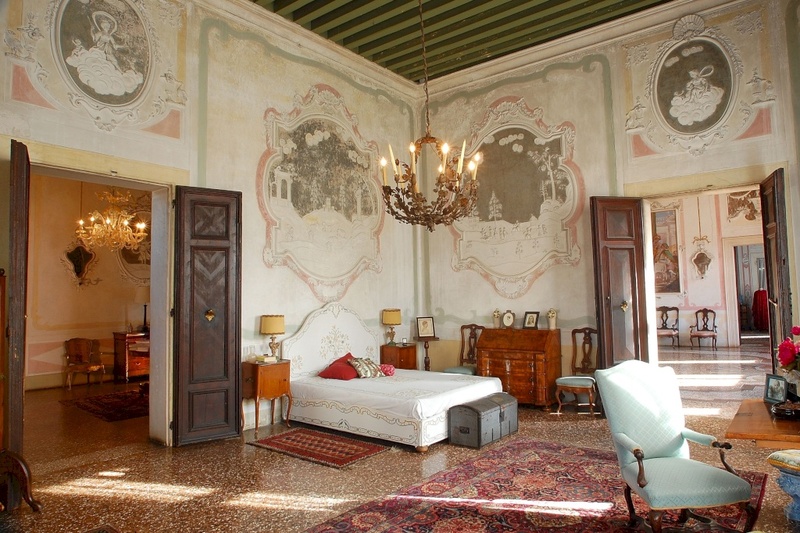 Beautiful example of a Venetian villa in Palladian style that is still inhabited today and upkept by the noble Venetian family of the Marcellos. Disponibile tutto l’anno per gruppi di minimo 20 persone, su prenotazione. Ca’ Marcello is one of the most beautiful examples of Venetian villas in Palladian style that is still today inhabited and maintained by the noble Venetian family of the Marcellos, who had it built in the first half of the 1500s. It was then enlarged, furnished and finely decorated in the 1700s and is still today surrounded by the harmonious historical park that spans 9 hectares. 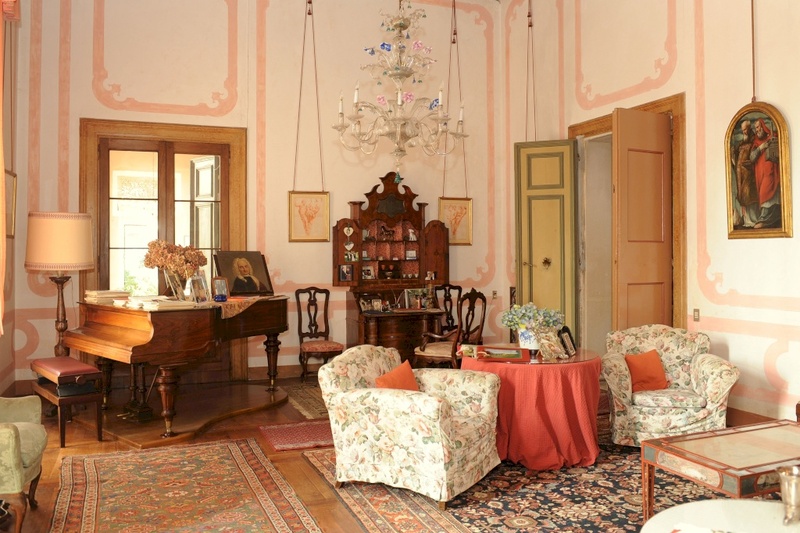 Thanks to the passion of the owners, who guide every single tour group, the villa stands out for the way it has been perfectly preserved both architecturally and artistically. 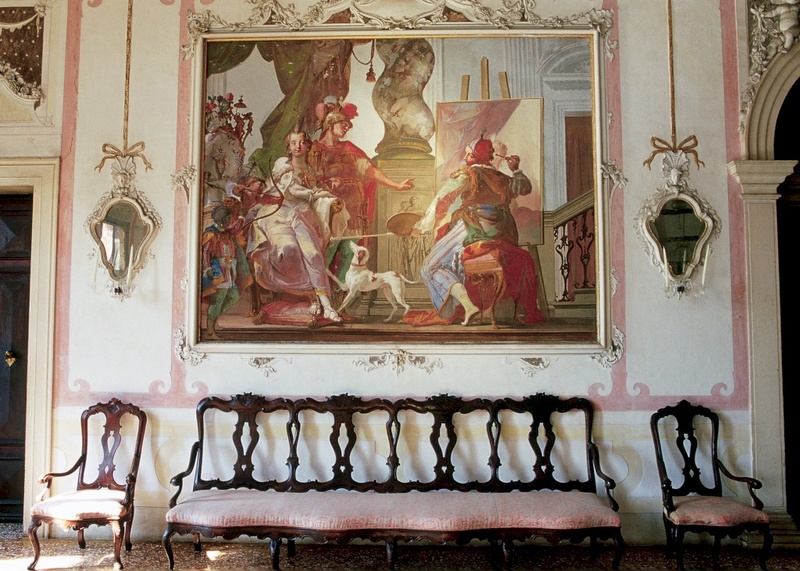 Inside the villa the entire cycle of frescoes by G. B. Crosato on Alessandro Magno stand out, as well as original furnishings, works of art and a series of stucco paintings that are rarely beautiful findings in the European landscape. The park hosts, as well as secular tree species, a dovecote tower, a fish pond, an oratory and numerous classical, allegorical and grotesque statues. 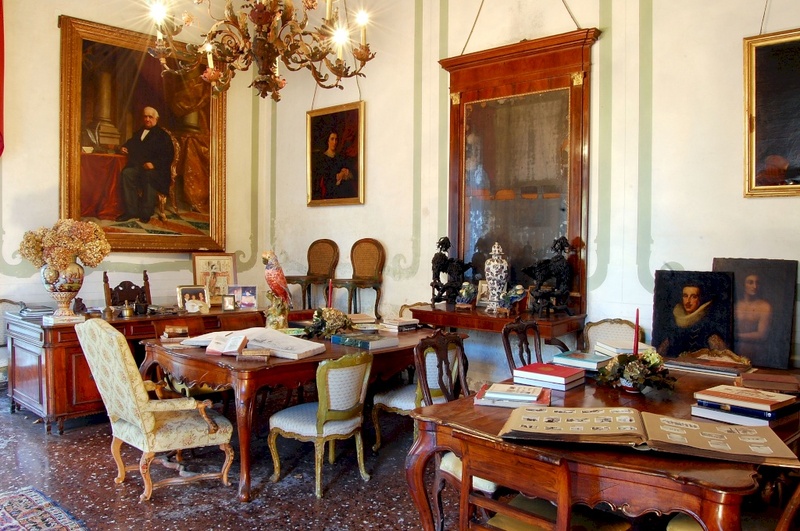 At the end of the visit, it is possible to taste some typical Venetian recipes in the shade of a century-old tree or inside the villa with the owners. Snacks, lunches or dinners are organized privately, with the services of the house, to fully savor the atmosphere of a day in the villa and discover anecdotes and curiosities safeguarded for centuries in these places.